Bionov opens its expertise portfolio and patents for conducting exclusive co-developments. 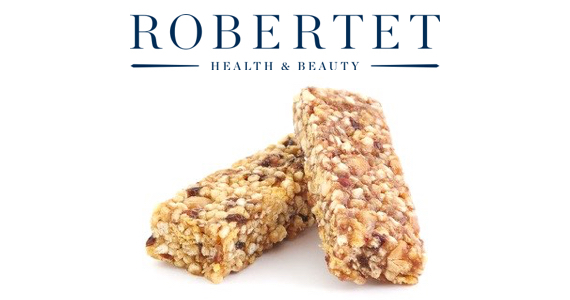 Robertet, the World leader of natural ingredients for the food flavors and flagrance industries, and Bionov co-invest in 2015 in the development of SOD B® solutions for the formulation of energy bars. 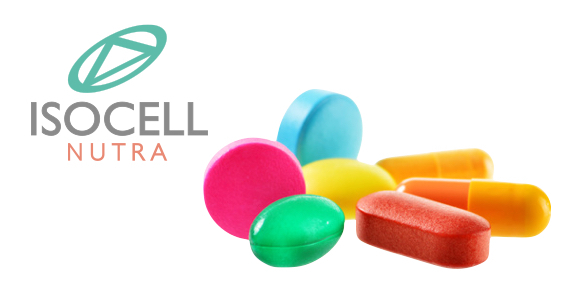 For more than 15 years, Bionov is engaged in a partnership with Isocell laboratories. Bionov provides its active melon concentrate SOD B® to Isocell who develops a specific coating obtained from a wheat protein: the gliadin. Isocell develops a range of ingredients and dietary supplements under the name GliSODin®. 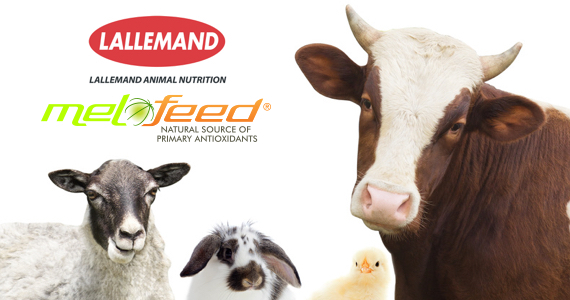 The Melofeed® project is based on a partnership between Bionov, Lallemand animal nutrition and INRA to develop a range of nutritional ingredients for the animal feed industry. The project aims to develop specific coatings to adapt the use of SOD B® in animal nutrition, as well as to perform mechanistic and in vivo studies to evaluate the Melofeed® benefits. 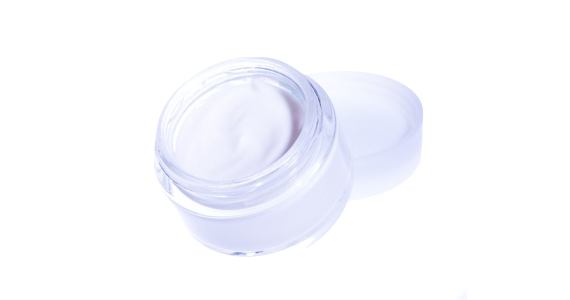 Bionov is involved in a partnership for the development of a range of cosmetic products formulated with a certified biobased SOD. Bionov has also developed an exclusive product reference for the formulation of a range of cosmetic solutions promoted by Cindy Crawford.